Hope you all had a fun Record Store Day, and supported your local independent shops. You can still pick up the remaining few copies of our three releases At The Drive-In 'Relationship of Command', Mystery Jets 'Live At The Royal Festival Hall' and Kissability 'First Kiss Compilation' from the participating record shops, which can be found here. From today both the Mystery Jets and At the Drive-In releases are available on iTunes (and Spotify), the links to buy are below. 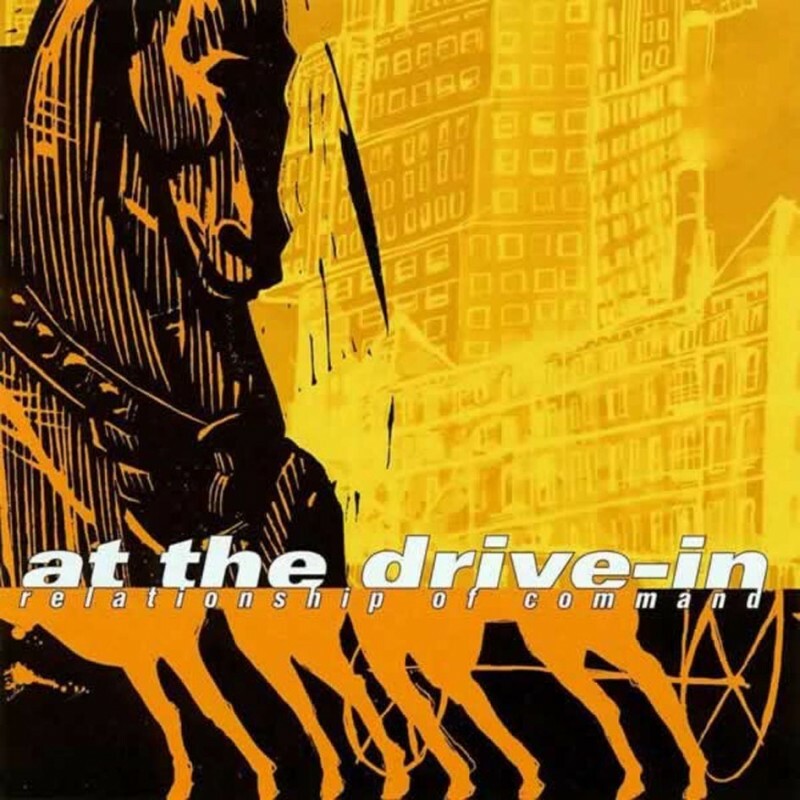 You can buy At The Drive-In 'Relationship of Command' from iTunes here. You can purchase Mystery Jets 'Live at the Royal Festival Hall' on iTunes here. Or buy the deluxe edition here.